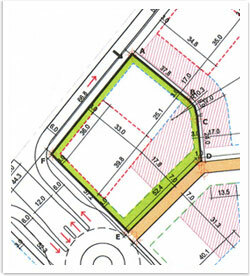 Salam Bounian owns a land plot, number 38, at the Lusail water front district. The area of this plot is 4,066 sqm. and will be developed into high end residential apartments in the luxury part of the Water Front at the north of the Lusail city. Here the discerning resident will find comfortable luxury living spaces and world-class amenities in a tranquil and serene atmosphere. The design work for the Blues Tower is expected to be completed later this year.